Founder Friday returns to The Hatch Lab on March 29th with Mark Kellett the special guest for the evening. Founder Friday is a free monthly networking meet-up for founders, innovators and the wider business community over drinks and nibbles. The event is an opportunity to wrap up the week with networking and an inspiring fireside chat with an established entrepreneur from Leinster. The guest for the evening will be Mark Kellett, of Magnet Networks. Mark Kellett is an internationally recognised CEO with vast experience across technology, software, telecoms and media with firms such as Yahoo!, Network Appliance, Sun Microsystems and Aer Lingus globally. He is heavily involved with Enterprise Ireland and sits on their start-up advisory panel. 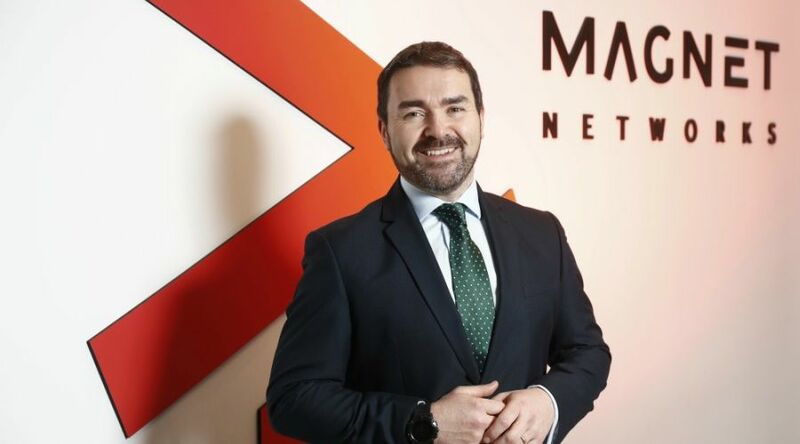 As CEO of Magnet Networks, Mark has grown his company from its Irish roots as a dedicated telecoms company into a developing global company that is fast becoming a leader in the connectivity IoT and Smart City solutions arena and now operates across five continents. Mark drives Magnet Networks’ challenger thinking, which has led to the brand being the trusted choice of some of the world’s biggest companies. Mark continues to push the boundaries of traditional telecoms thinking, and his achievements outside of the office include climbing Mount Everest and swimming the English Channel. Hatch Lab resident, Sarah Jane Vincent of Miss Content Creative, will be MC for the evening. Founder Friday is run by Bank of Ireland in partnership with Wexford County Council, and will be hosted by Emer Cooney, community enterprise manager with Bank of Ireland as well as John O’Connor, The Hatch Lab manager. To register for the event, visit the registration page here. If you have any further queries, please contact John O’Connor at john@eetc.ie or Tina Coleman at tina@thehatchlab.ie.